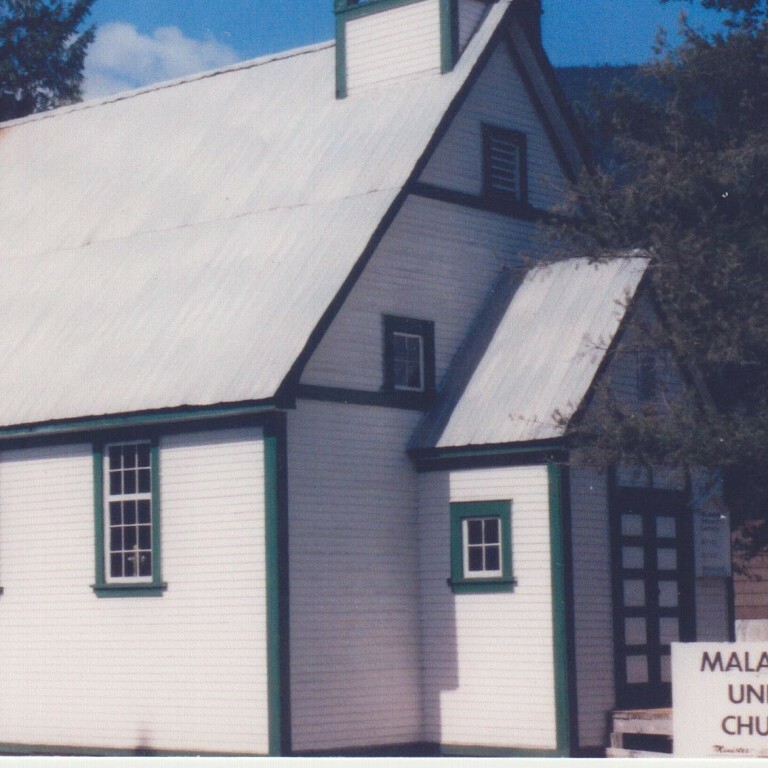 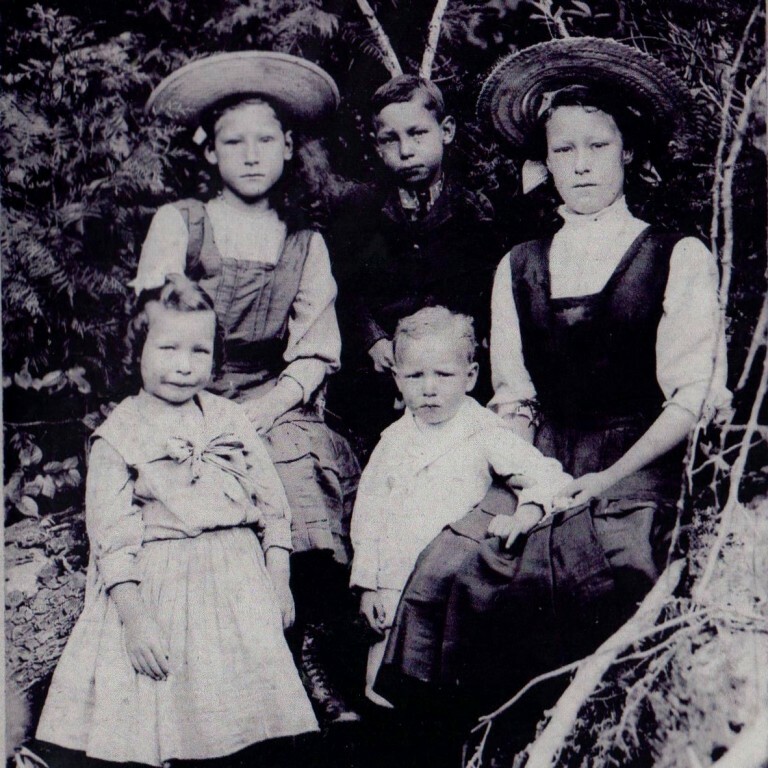 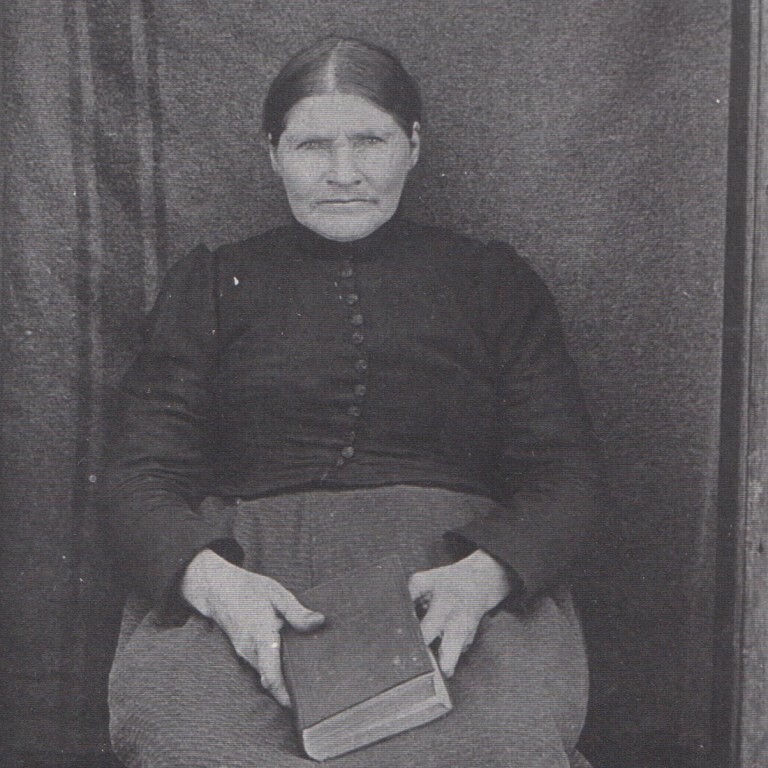 The first Malakwa Community Hall was built by volunteers on the George Hall property in 1910. 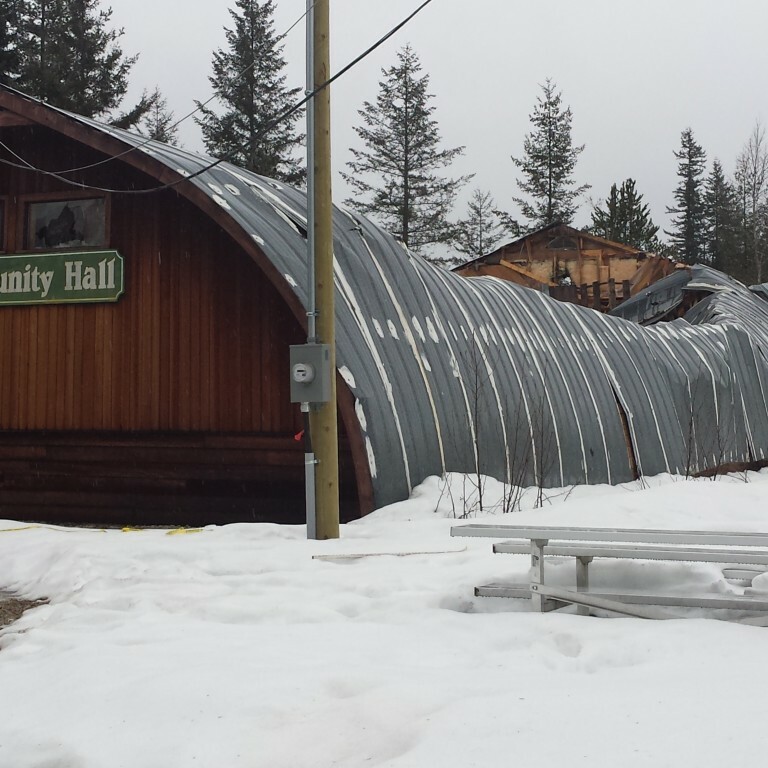 The hall hosted may dances, concerts, wedding receptions and even movies. 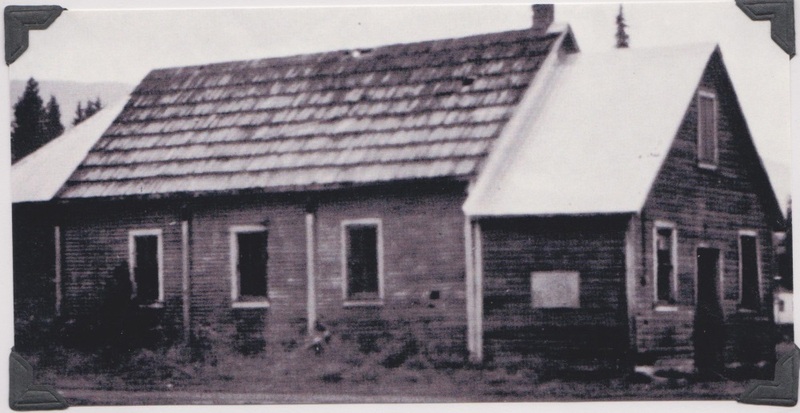 The hall was torn down in 1980 when the new community hall was built.